In case you were either holding out or saving up for Street Fighter IV on the PlayStation 3 or Xbox 360, now would be an excellent time to scrape up those pennies and head to GameStop. How cheap is cheap? How about $40 off the normal retail price? 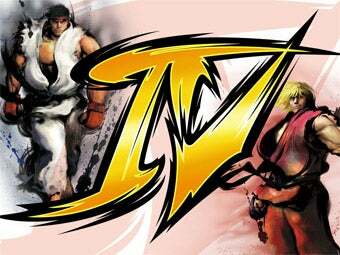 That's right, GameStop has marked down Street Fighter IV new for the PS3 and 360 to only $19.99. Kotakuite DUGDAWG noticed the sale on Slickdeals this morning, and calling my local store I was told that they had just marked down both versions this morning. The PC version remains at $39.99 for the time being, and GameStop.com still lists the used copies at $34.99 apiece, so in this situation I'd probably go with a new copy, unless you are some sort of moron. That's a damn fine discount right there. I already own the game and I'm thinking about picking up another copy just to bask in the savings.